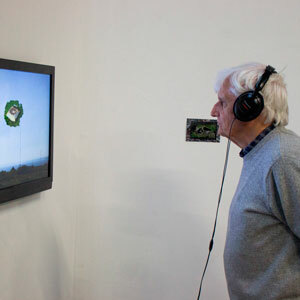 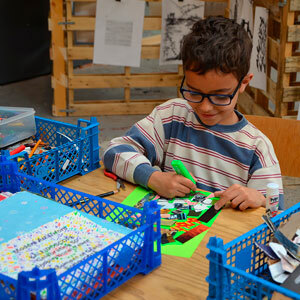 As an artist-led organisation, we run an exciting programme of exhibitions and events, and a wide range of learning opportunities from our city centre venue and other off-site locations. 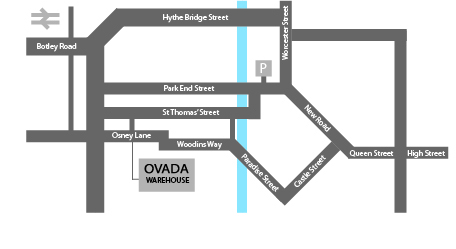 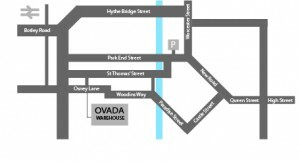 Easily accessible OVADA is centrally located at our city centre venue with other off-site locations. 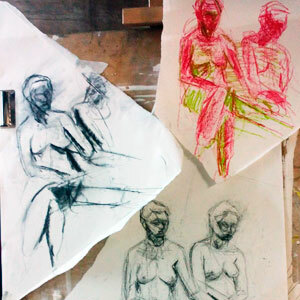 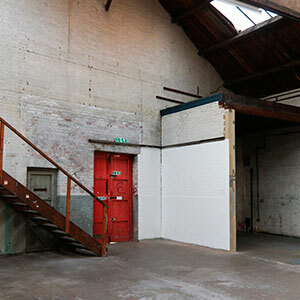 There are always ways to get involved whether you are an emerging or established artist wanting to develop your practice or you want to learn new skills with the Warehouse Art School and our regular Classes. 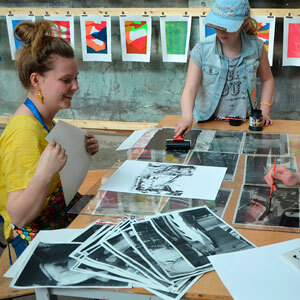 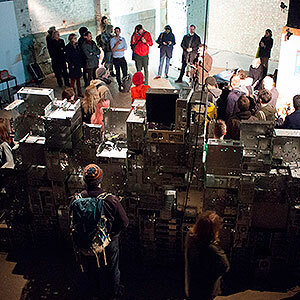 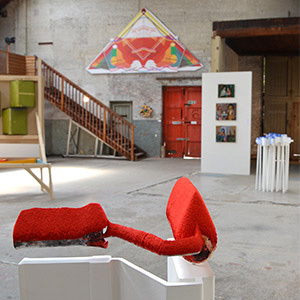 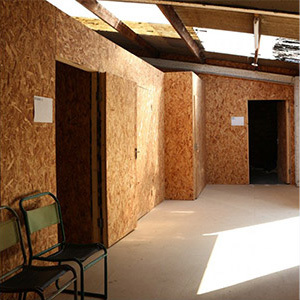 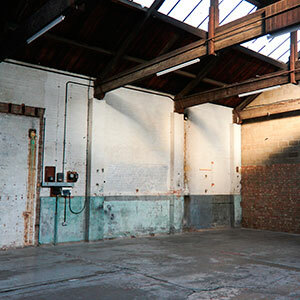 Our unique semi-industrial building offers flexible spaces for a range of activities including our Studios and spaces to make and share work. 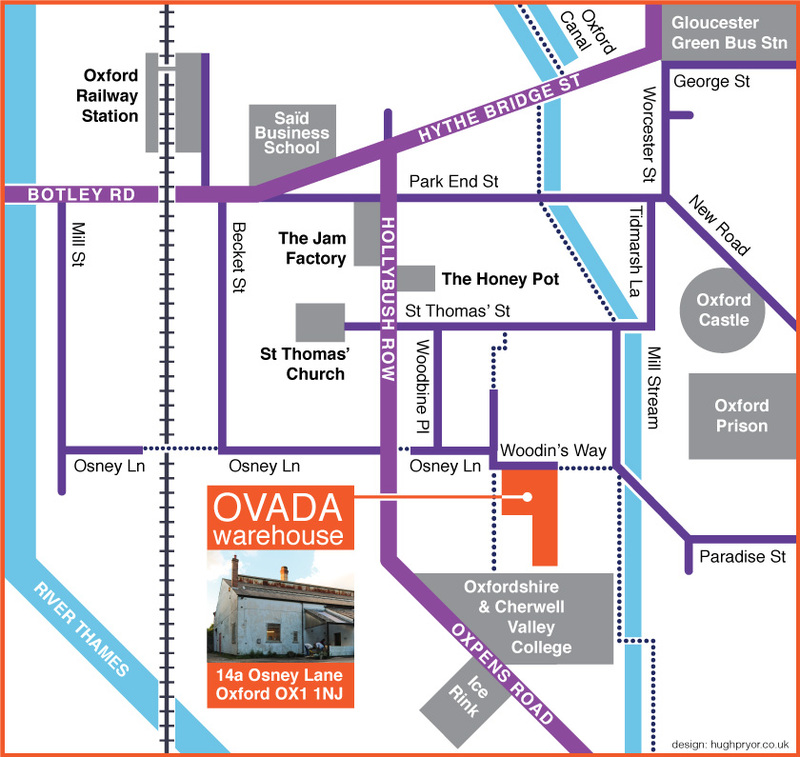 Become an OVADA Associate and join our increasing network of artists, arts professionals and supporters of contemporary art.